LEAP Sports > News > Is your community ready for a Big Bike Revival? The Big Bike Revival in Scotland is an initiative to support the Scottish Government’s vision of 10% of journeys by bike by 2020. It aims to get more people cycling, which is the mission that sits at the core of Cycling UK, its members and the network of sustainable cycling groups that it supports. 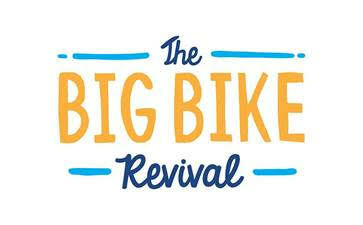 The Big Bike Revival in Scotland will give community groups funding to help individuals to repair old bikes that have been lying in the shed for years, learn how to keep them serviceable and gain the confidence to make local journeys by bike. Written on 18th July 2018.